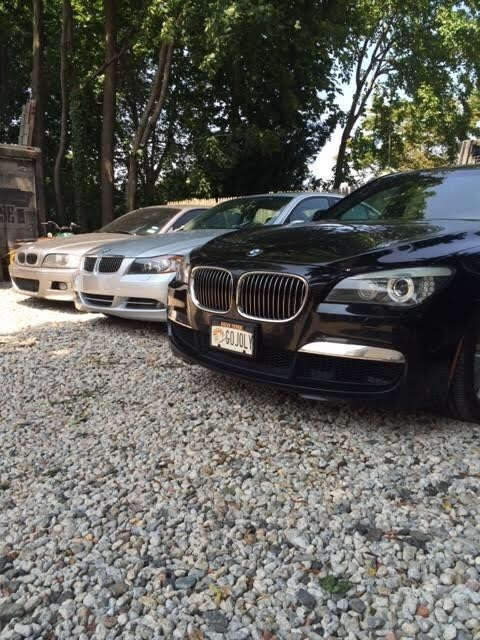 The Bimmer Shop LLC is owned by a Certified BMW Technician and New York State Licensed Inspector. 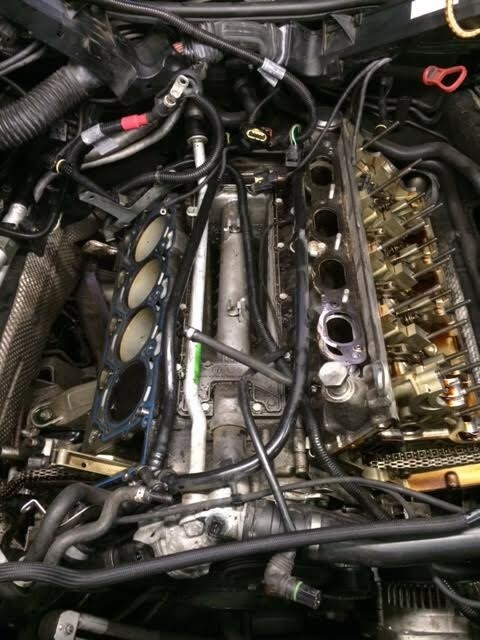 Although BMW service is our primary focus, we also repair all makes and models. The Bimmer Shop LLC now accepting antique, vintage, exotic, and collectible cars of all makes and models for our new climate controlled storage facility. We are conveniently located on Long Island at the boarder of Nassau and Suffolk Counties, off the Southern State Parkway. We are stratigically located half way between Manhattan and the Hamptons. 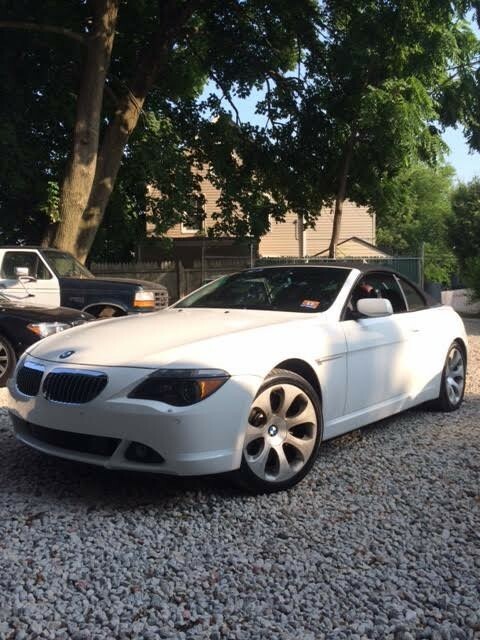 The Bimmer Shop is the real deal when it comes to great service at a reasonable price. 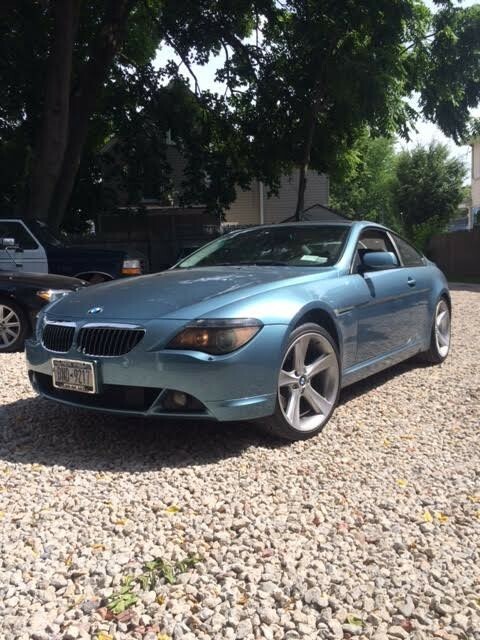 I have brought my sons car to him several times for different issue and found out that the level of service, the quality of product, and cost is at a much higher level in caring for the customer then the local BMW dealer service locations in Suffolk County. 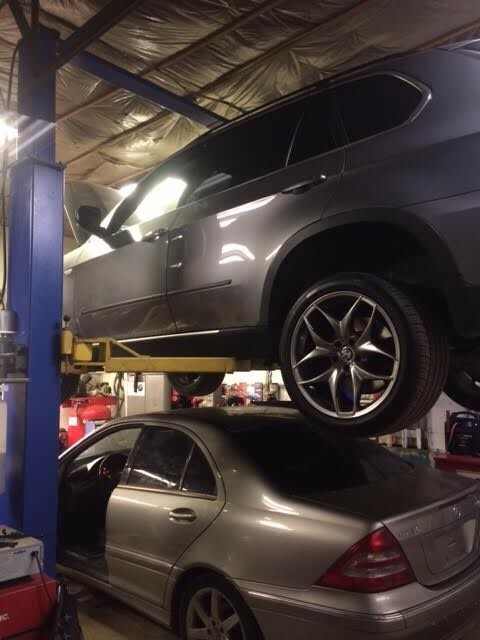 I work on most of my cars entire myself but it was winter and I needed an engine swap; its didn't take much talking to Scott the owner, to know my engine was going to get the right service with The Bimmer Shop. Engine light was up due to replacing another coil in the car. Went to The Bimmer Shop to meet Scott. He immediately took care of me, replaced the coil. Very knowledgeable and informative. He knew the ins and out, had excellent recommendations. Was out in under an hour. Definitely and highly I recommend if you are in need of service, you'll leave satisfied knowing the issue was resolved and taken care of professionally. Great experience being the first time to The Bimmer Shop. Scott and staff are very knowledgeable and friendly. I would and will recommend these BMW technician specialists to everyone. I know I finally found a BMW specialist I am comfortable with. They are very professional and trustworthy very fair with their prices. I had a great experience. Work done BMW 750 li xdrive. Found The Bimmer Shop through bimmershops.com and decided to let Scott do my pre-purchase inspection based off prior reviews. I was very impressed with how thorough Scott and his team were during the inspection, they even let me be present during it. When the inspection was done Scott went through a checklist of the cars current status with me to better help me decide if I wanted to buy the vehicle or not. From now on I will be going to The Bimmer Shop for all my service needs.